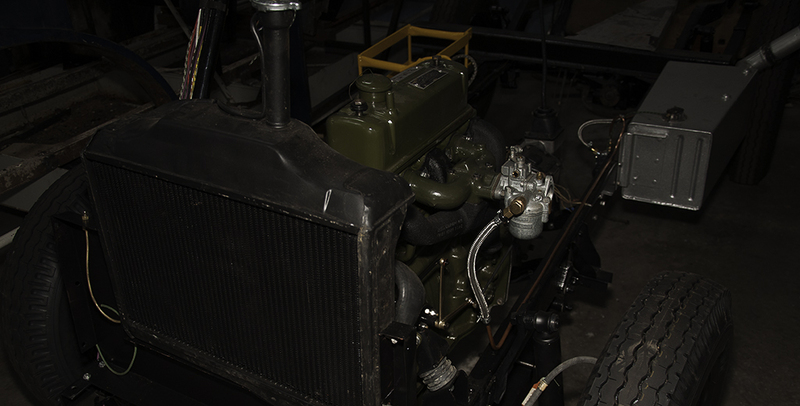 Morris JB Milk float chassis and engine. 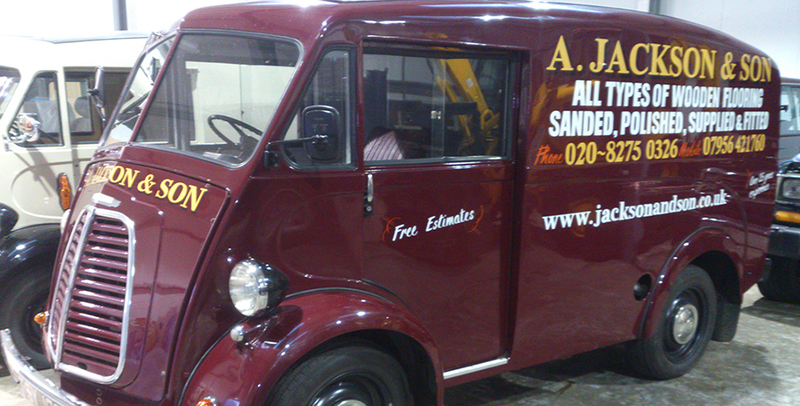 This site is the home of a current restoration project of a small collection of Morris J type vans. There are three vans being worked on at the moment with more in the pipeline. 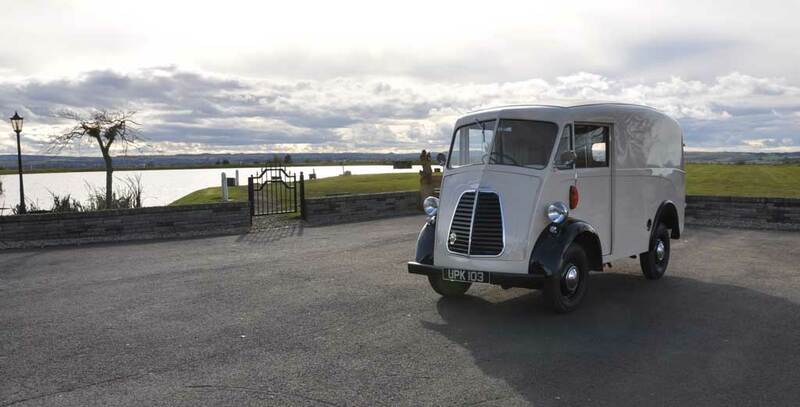 The first is a cream coloured van which has had a complete outer body restoration and an engine and wiring harness rebuild. 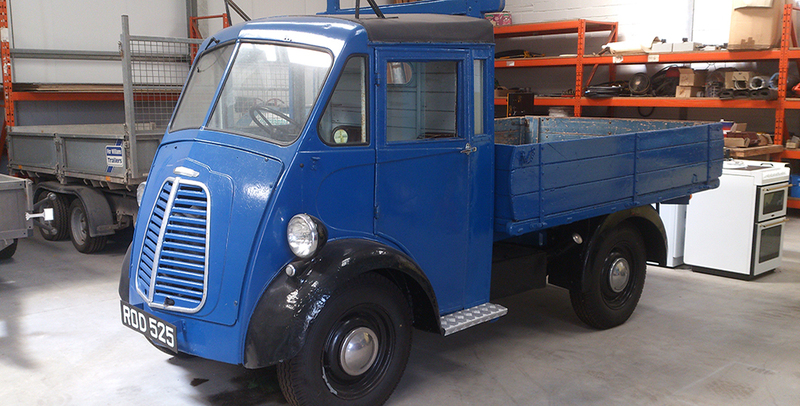 The second is a coachbuilt conversion to a milkfloat. This is currently undergoing a complete and thorough restoration. The chassis has been removed from the body and completely stripped. It is currently in the advanced stages of being rebuilt. You can see more about it on this site. Number three is currently maroon coloured but is expected to undergo a colour change in the near future. This van arrived in generally good condition but with poor electrics. The wiring harness was completely rebuilt from scratch and was the subject of an article in 'classic van and pick-up' magazine. Please leave any comments you may have or let us know about your vans.